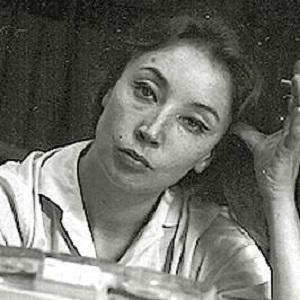 Famous for her wartime interviews of such leaders as U.S. Secretary of State Henry Kissinger, Israeli Prime Minister Golda Meir, and even North Vietnamese military leader Vo Nguyen Giap, this Italian journalist won numerous honors, including the Viareggio Prize, the Prix Antibes, and the Bancarella Prize. When she was still in her teens, she began working as a reporter for an Italian newspaper called Il Mattino dell'Italia Centrale. She went on to travel to Vietnam, South America, and the Middle East as a war correspondent. During the World War II years, she opposed fascism in her native country and joined the Giustizia e Liberta resistance movement. She was born and raised in Florence, Italy, and she died of lung cancer in her hometown at the age of seventy-seven. During the 1970s, she was romantically involved with Greek politician Alexandros Panagoulis. Her numerous, controversial works on the topic of Islamic extremism led many people, including her fellow author Christopher Hitchens, to accuse her of racism against Muslims.